We’ll also need your full name, address, telephone number, and relationship to the deceased. 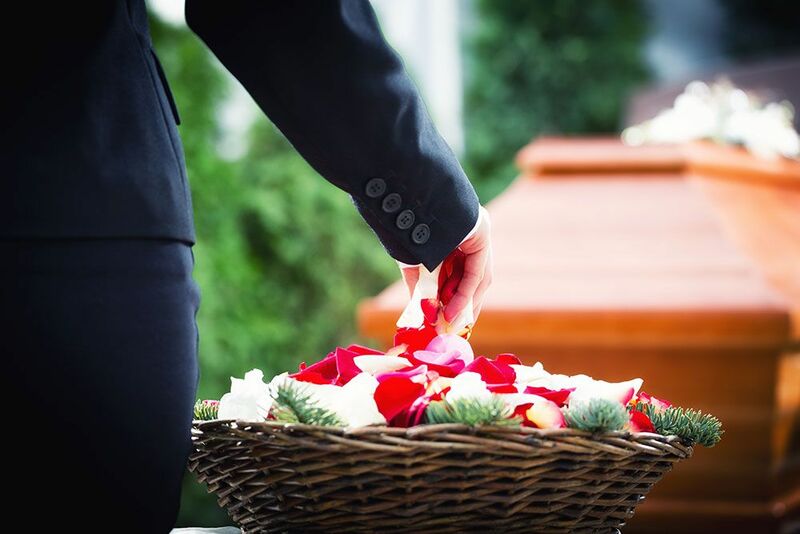 If a decision has been made regarding whether the deceased is to be buried or cremated, this will be recorded. 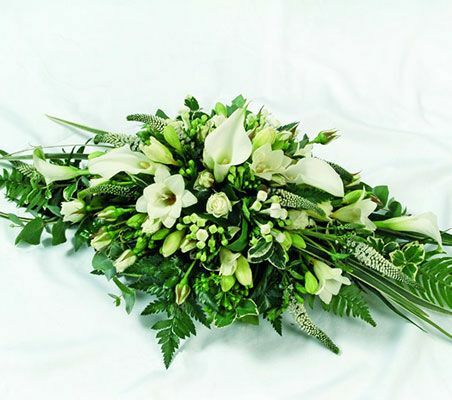 If the deceased has died at home, arrangements will be made to remove them to the funeral home. 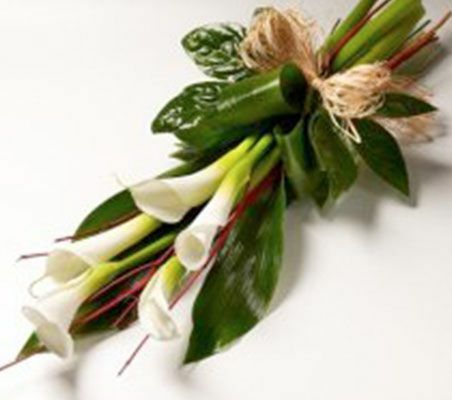 An appointment will be made by the funeral director to visit you to discuss the arrangements, which will take approximately 1 hour. 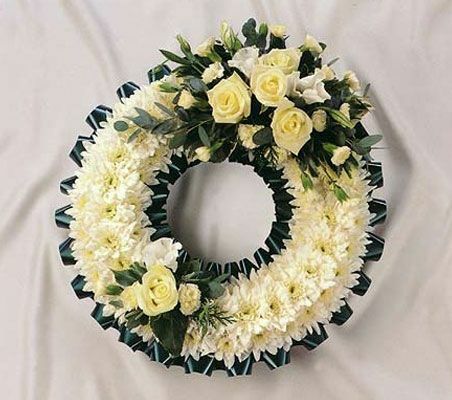 The designated funeral director will deal with you personally up to the day of the funeral and can be contacted after the funeral for help and support. Attention is given to individual requests. When the arrangements have been finalised, a written confirmation of the details, together with an estimate of expenses including disbursements, is then issued. The only aspect of the arrangements that has to be carried out by the family is registration, and advice in this direction will be given. 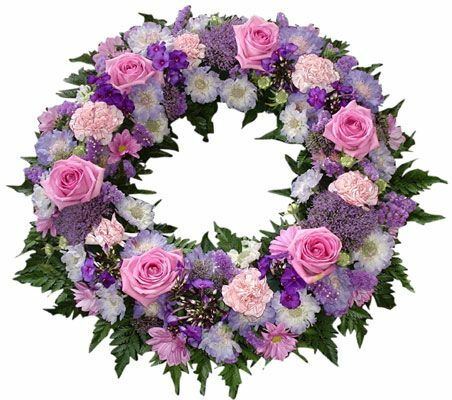 CONTACT our funeral home in Cleethorpes, North East Lincolnshire, to find out more about arranging a funeral.